NB-5G25 is end of life (EOL). 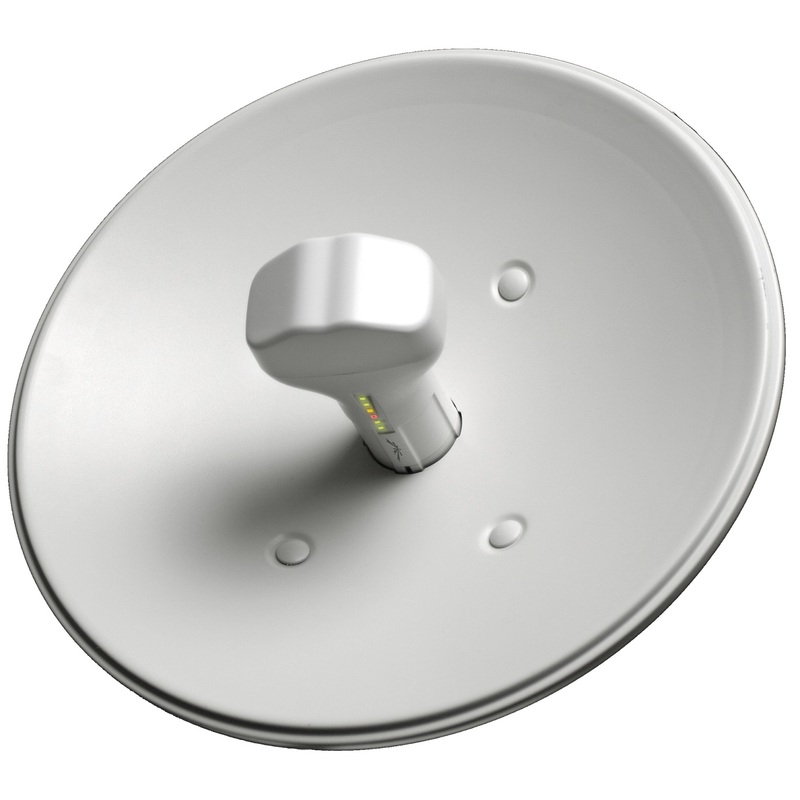 Ubiquiti recommends PBE-M5-400 for functional replacement. Provides breakthrough MIMO antenna cost/performance. Higher Antenna Gain and even more cost-effective. Very small visible footprint. Mechanical design provides complete weatherproof performance. Activity and signal strength LED's provided for installers. Enhanced RF and Ethernet ESD/Surge protection enables prolonged operation in harshest environments. 150+Mbps of real outdoor throughput and up to 20km+ range. NanoBridge M products utilize Ubiquiti's revolutionary airMAX™ TDMA protocol enabling scalable, carrier-class PtMP network performance. Additionally, AirControl™ application allows operators to centrally manage 100's of devices.